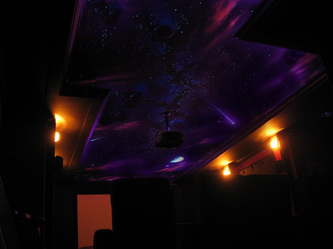 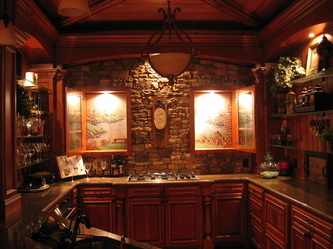 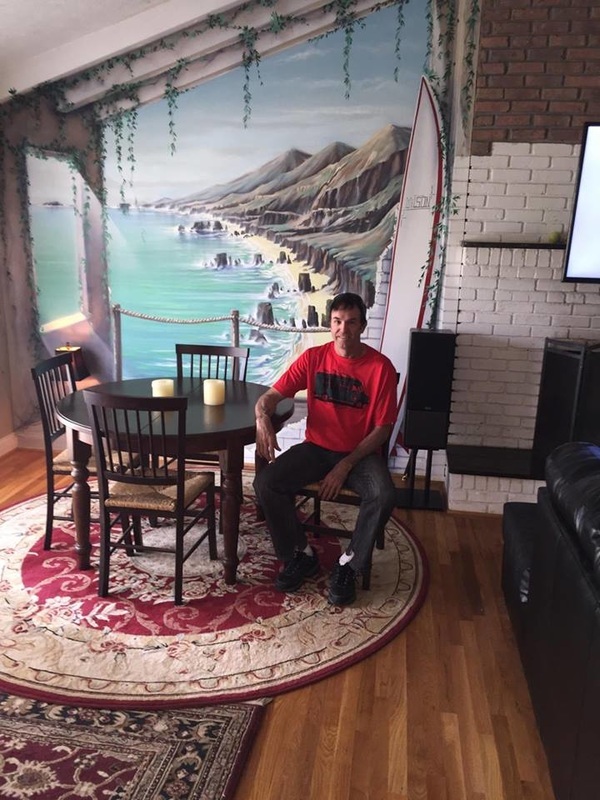 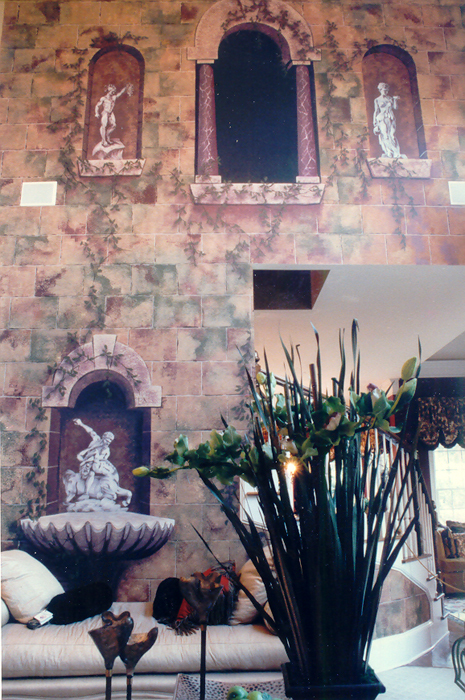 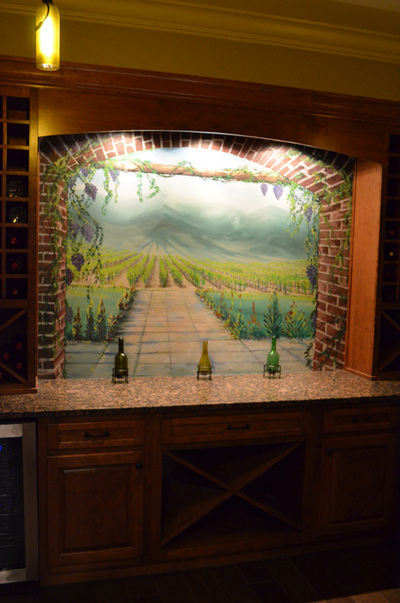 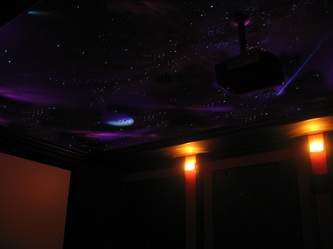 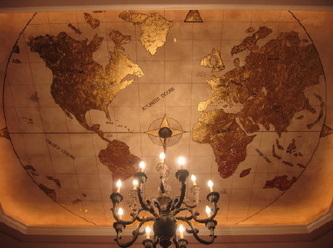 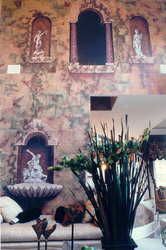 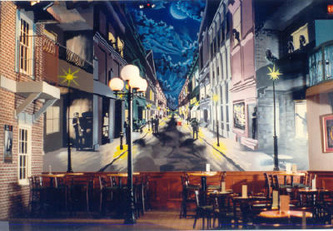 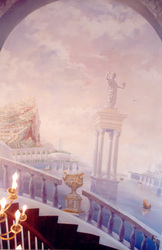 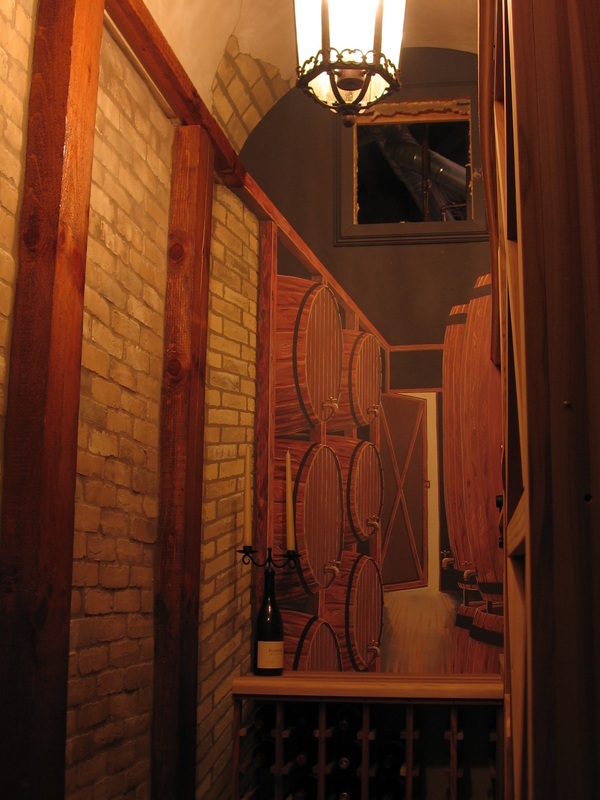 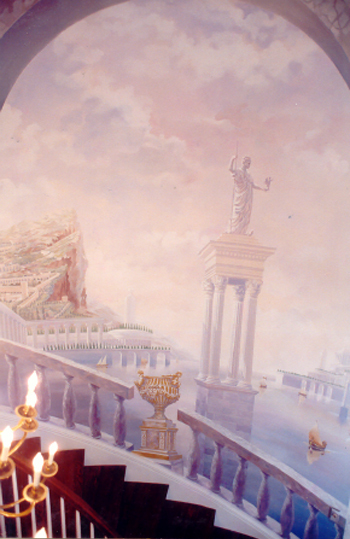 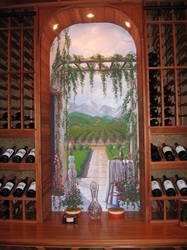 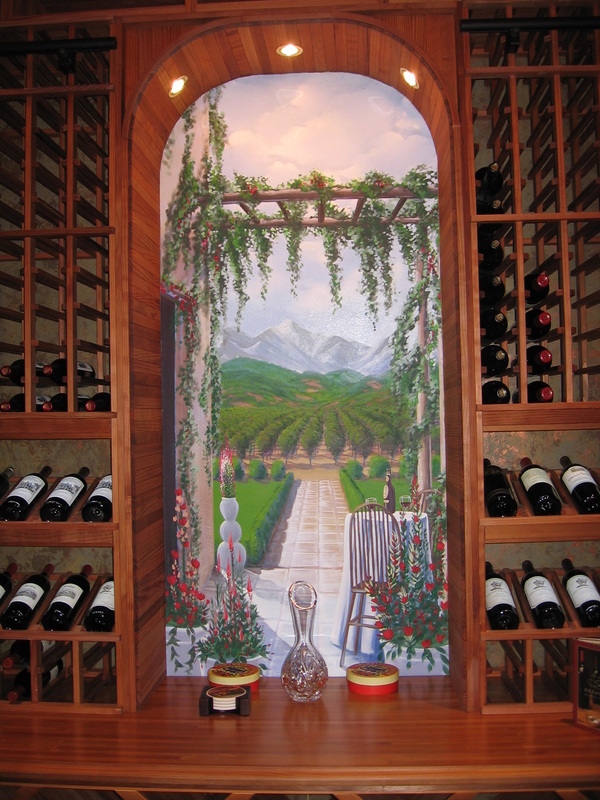 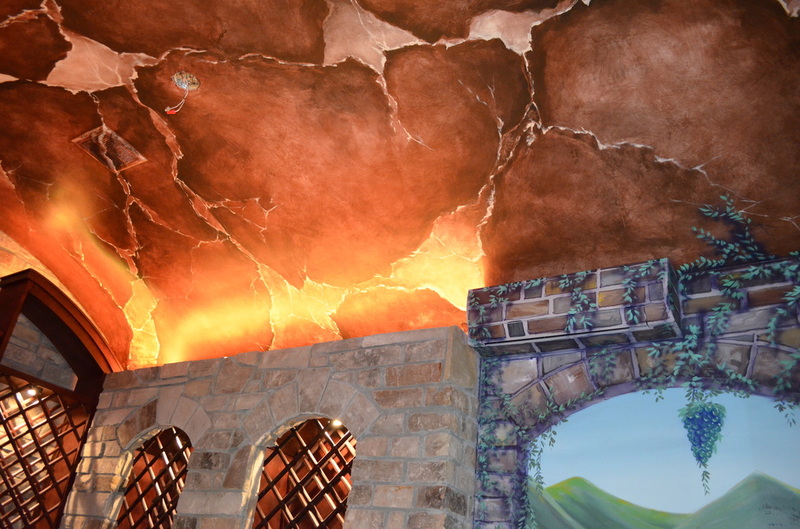 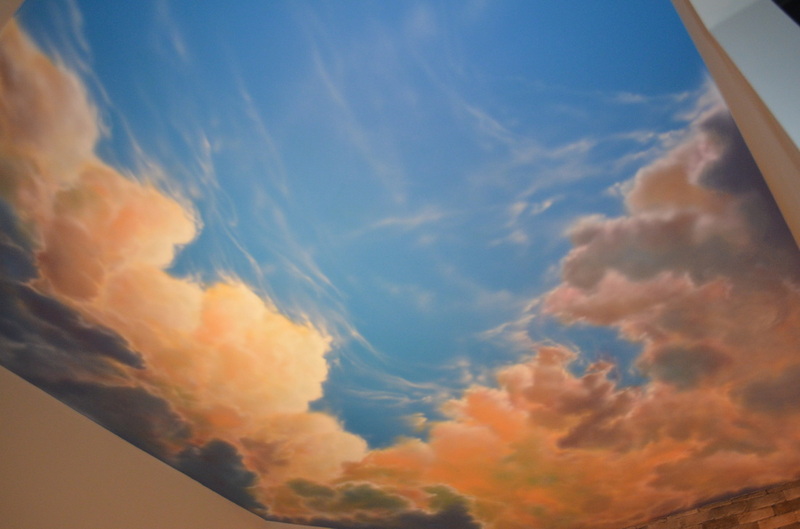 High-end murals by consultation only. 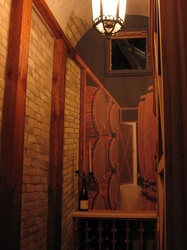 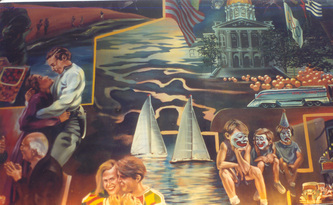 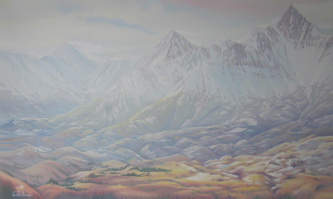 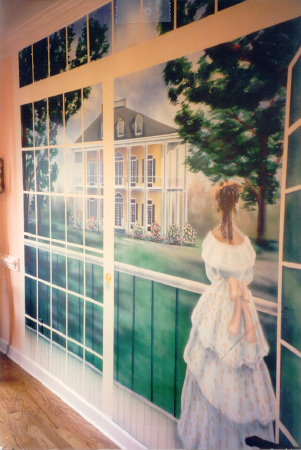 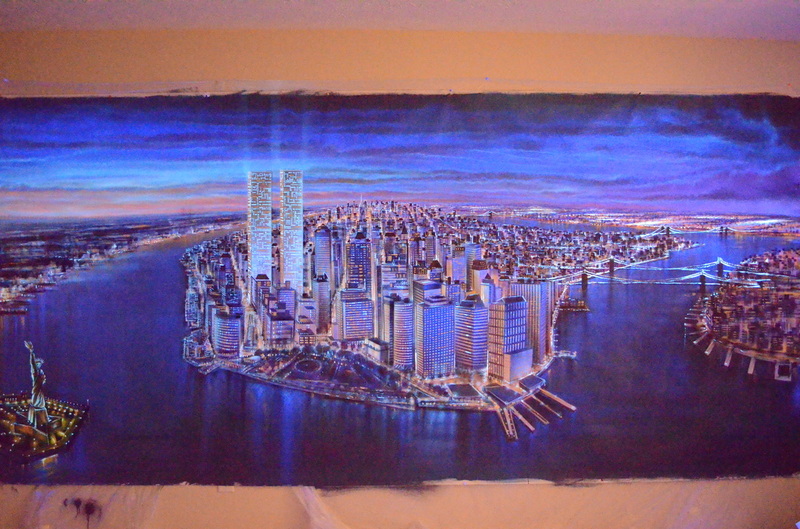 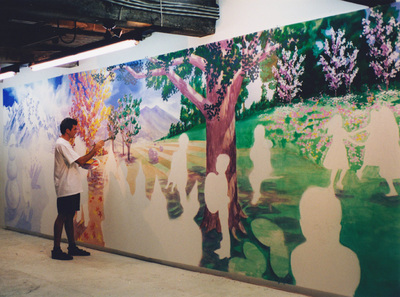 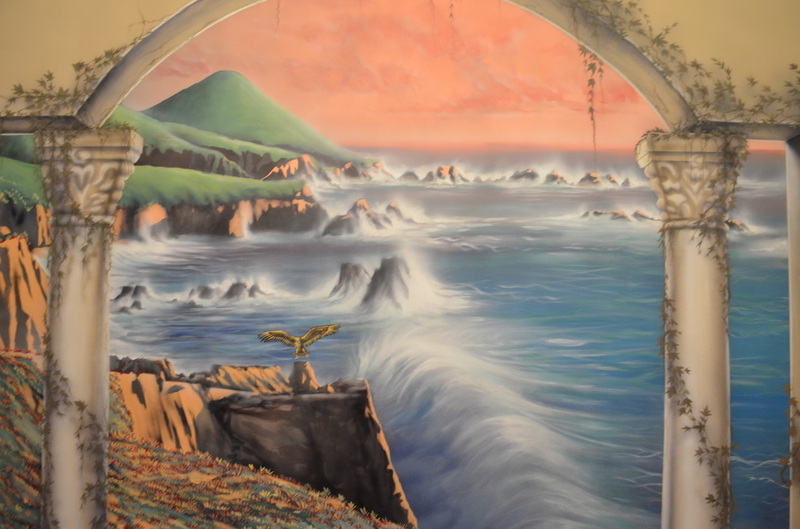 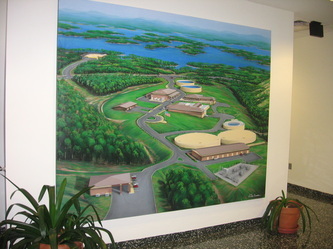 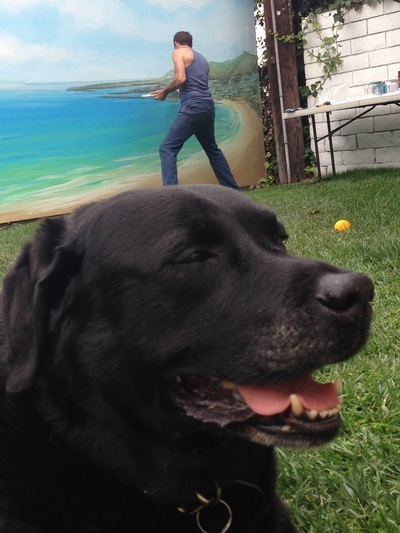 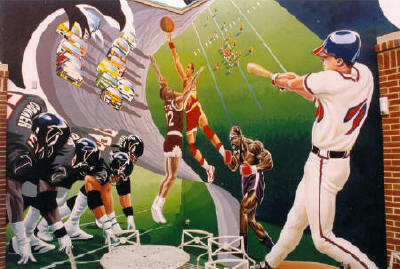 Custom murals, any subject or size. 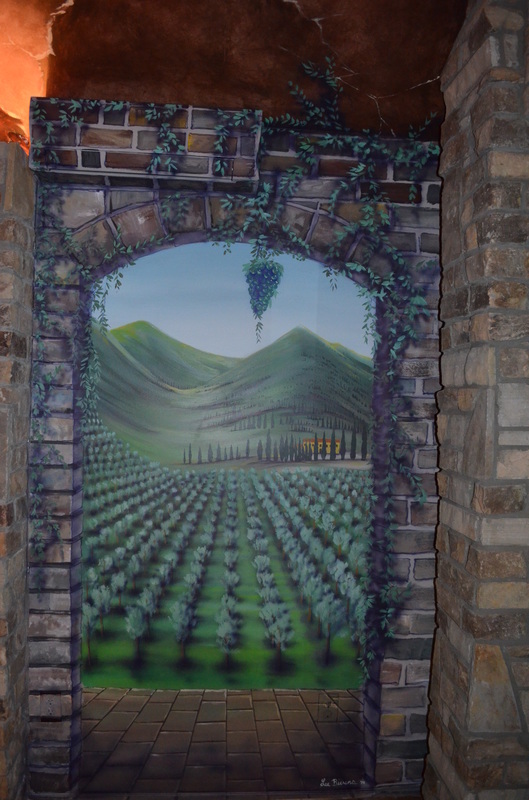 Open your mind to the most fantastic thought you have for a boring wall. 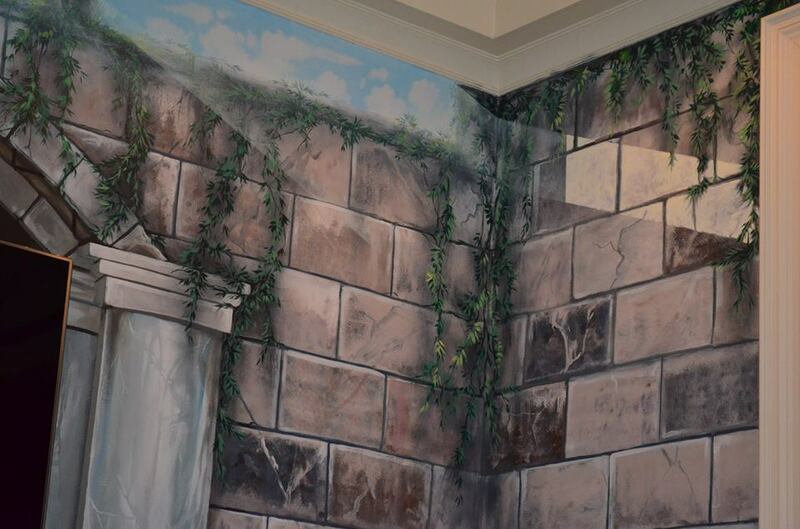 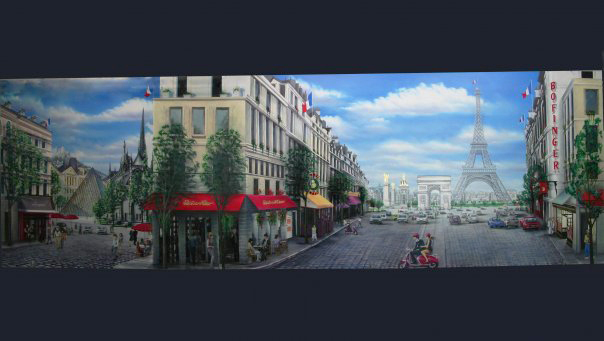 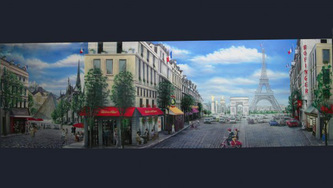 Specializing in Trompe L'oeil or, trick or the Eye murals. 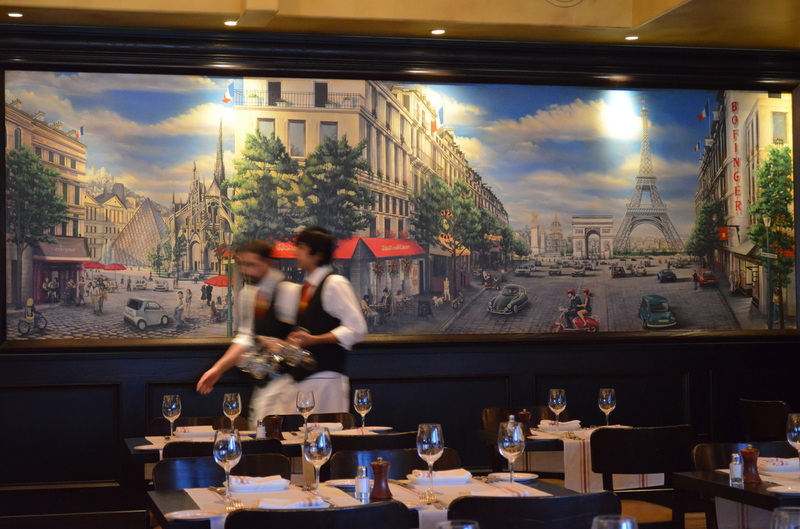 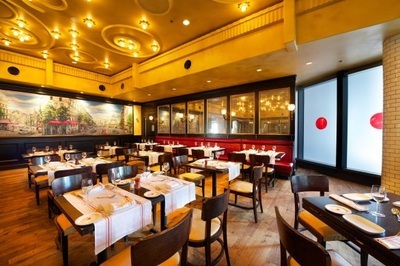 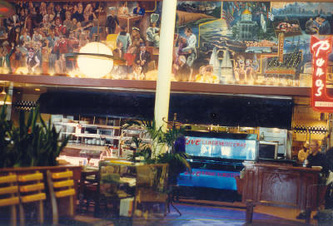 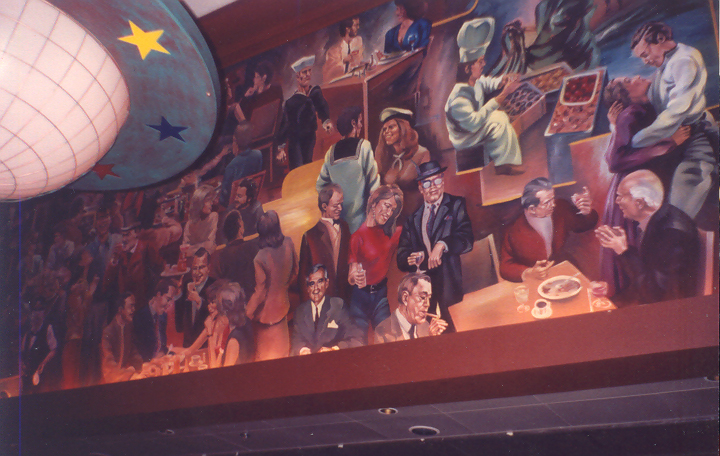 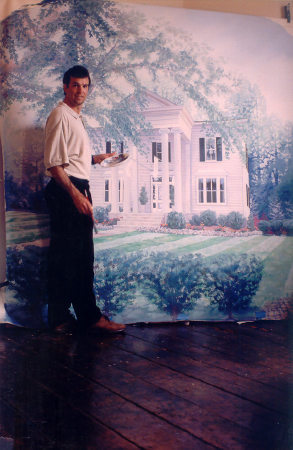 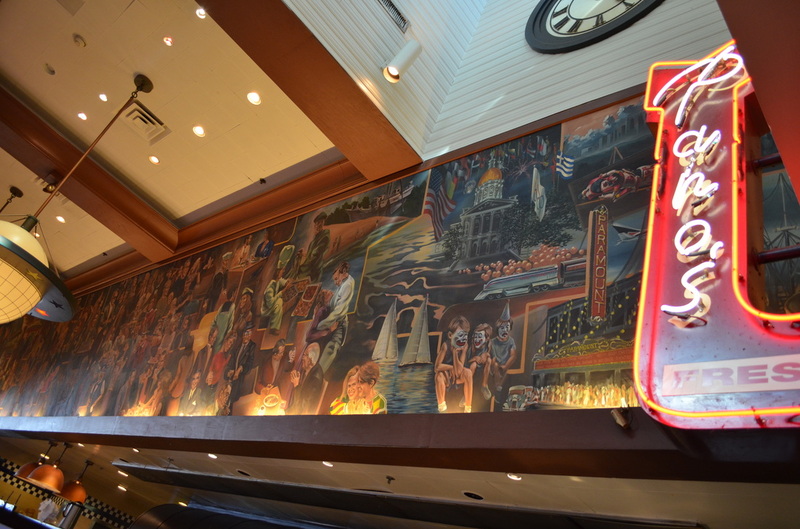 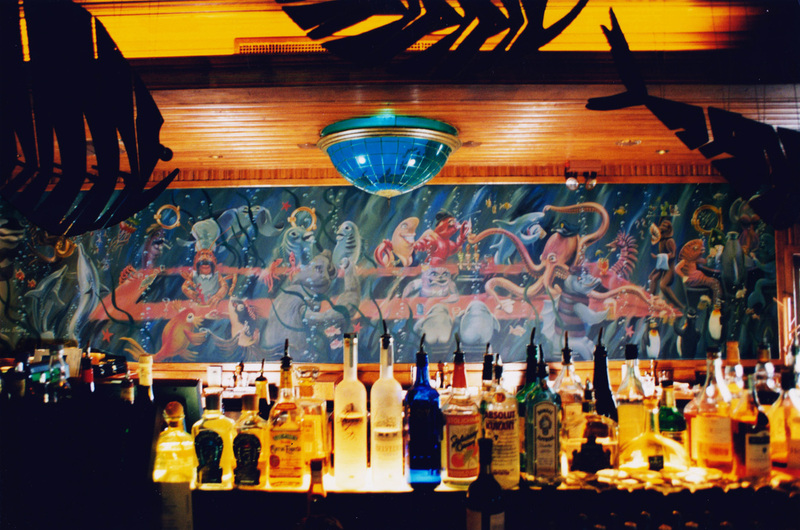 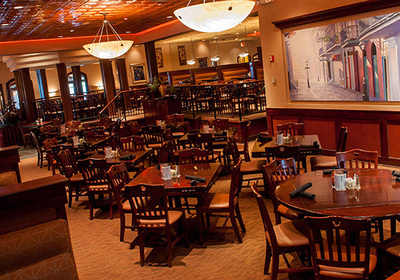 Lee Bivens has produced over 400 professional murals including the infamous Atlanta Fish market (60 x 9 feet over the kitchen), legendary Bistro Niko and numerous Copelands of New Orelans. 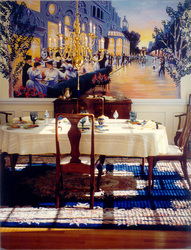 National and International art service available.